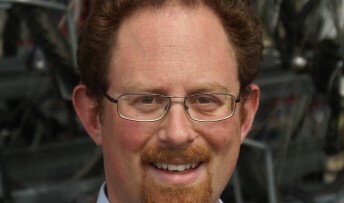 Figures just released that show that Cambridge’s unemployment figures continue to fall have been welcomed by the city’s MP Julian Huppert. The number of people claiming Job Seeker’s Allowance dropped to 1,440 last month, 218 lower than during the same period last year and 74 lower than in April this year and youth unemployment is down to just 1.5 per cent. Julian said: “Optimism is growing month on month among our city’s employers and they are finding themselves in a stronger position to create jobs. This is excellent news for those seeking work, offering them brighter prospects for the future. “I am delighted that Cambridge’s unemployment figures continue to fall. We are seeing the light at the end of the tunnel and evidence that policies put in place to stimulate growth are paying off.